Christmas is only a few days away, and sometimes it’s tough to find a unique gift for our loved ones. Instead of trying to buy something your friends or family don’t have, try capitalizing on their favorite food and beverages instead! 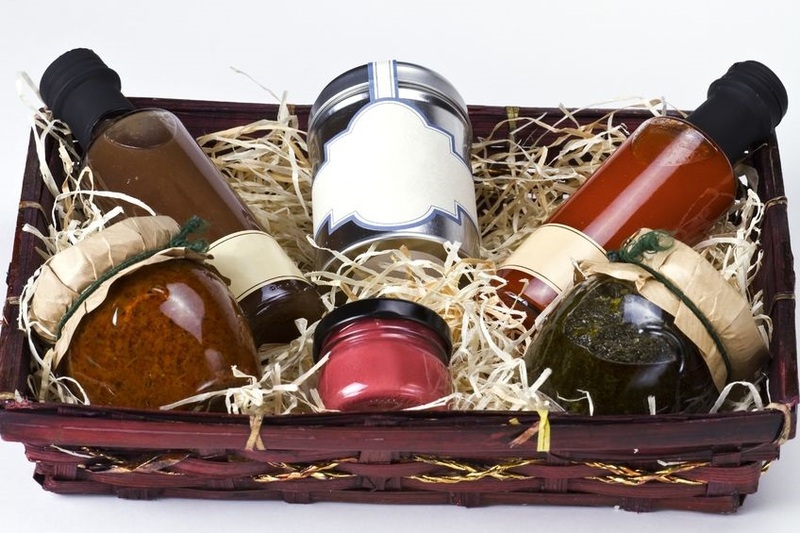 A gift basket molded to their personality could really surprise them, and also be more personal than a gift already pre-packaged. 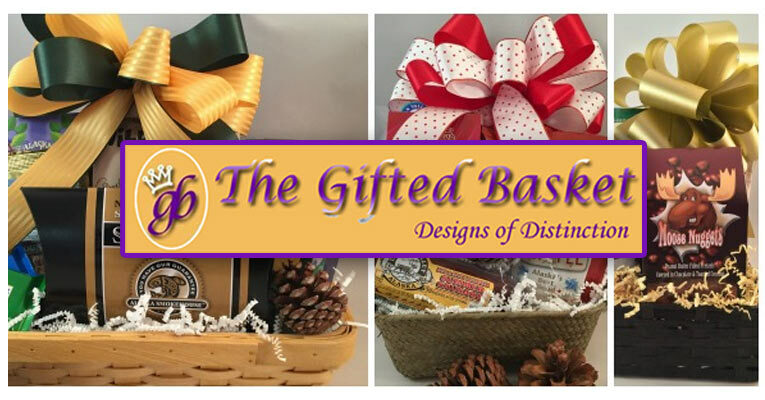 We offer reviews with a variety of gift basket merchants, and even though many come pre-made, they may have one or two things that could stick with whoever you’re buying for, so look for some already existing baskets that you can just add to later! Wine Basket – Deals mostly with wines and beer. iGourmet – Many products that range from coffee and tea to meats and seafood. Shari’s Berries – Chocolate covered strawberries, and other chocolate offerings. 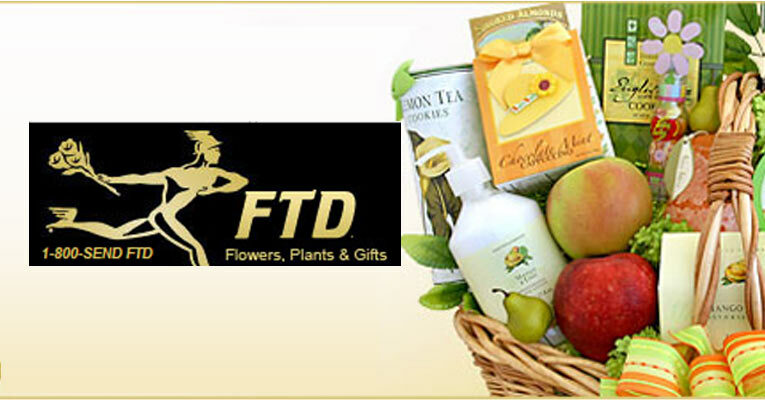 Gift Baskets Plus – Products include coffee, cookies, and fruits. Are you buying for a wine lover? Are you buying for a chocolate connoisseur? Getting typical run of the mill baskets aren’t going to impress somebody that knows what they’re talking about. 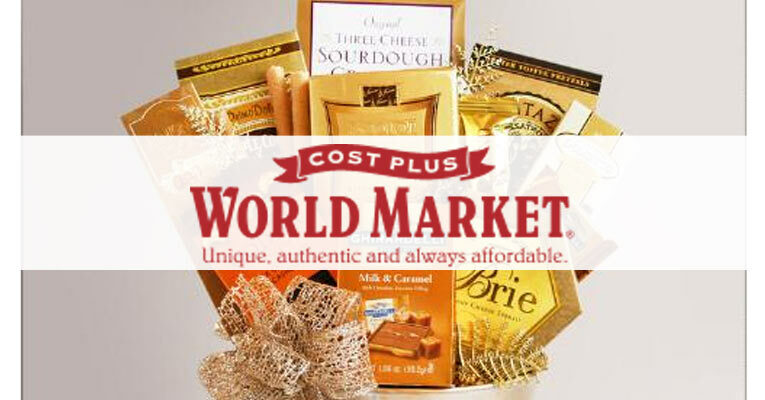 That’s why we’ve included a guide to the best gift basket merchants that have unique offerings for each type of person. We have sections for chocolate, wine, and food connoisseurs, so here’s a few places to get something unique for your loved ones. Let’s start with the foodie because the products found through these merchants can be used for many different types of people. For instance, those who are steak-lovers will get a massive kick out of Omaha Steaks. They have premium cuts of pork, steak, charcuterie, veal, and poultry. It’s wonderful for the foodie because of all the hard-to-find cuts of meat, and it would be perfect for the meat-lover because, well, that’s self-explanatory. Mrs. Prindables and Shari’s Berries are kind of similar. Mrs. Prindables specializes in caramel apples while Shari’s Berries offers chocolate covered strawberries and other treats. You won’t be able to find the quality of these fruit-turned-desserts anywhere else, and they’re perfect places to look for the foodie in your life. Harry and David as well as iGourmet are a great place to look for pretty much everything else. They both have a well-stocked store including items like seafood, coffee, pasta and other things. If you look long enough, you’ll find something unique. Harry and David has many different types of chocolate. They have signature truffles, which come in white coffee, chocolate cherry, chocolate almond, and dark chocolate flavors just to name a few. They also have a pretty respectable amount of caramel and toffee assortments too. Also, head over to Shari’s Berries to get some chocolate covered strawberries and other dipped treats like pretzels and brownie pops. 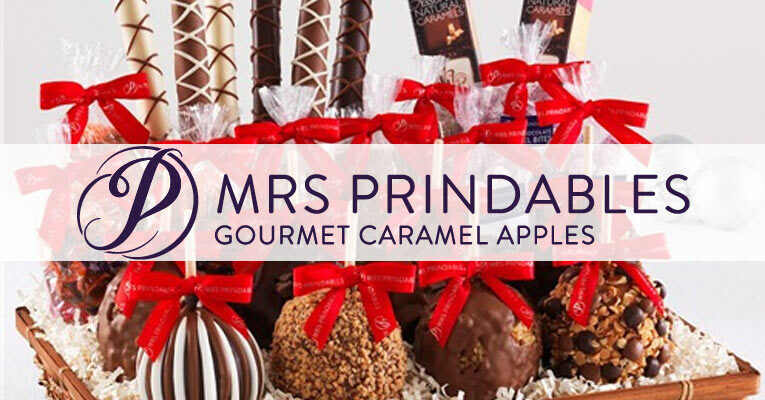 As mentioned before, Mrs. Prindables specializes in caramel and chocolate-covered apples, but they also have a wide range of other gourmet chocolate offerings. 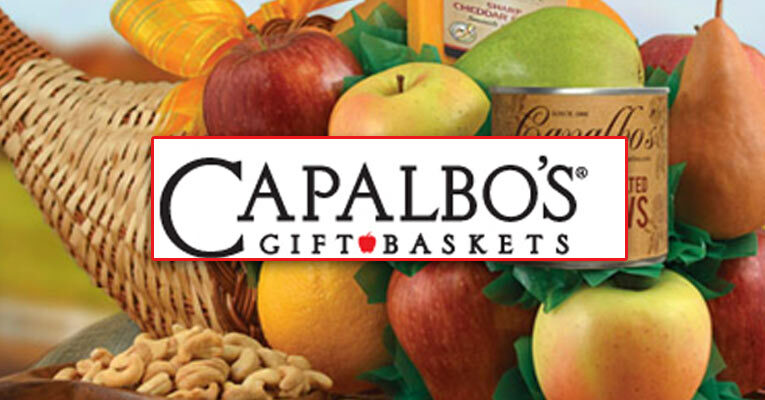 Visit their site for some great caramel apples, and stick around for the other stuff as well. In this category, Wine Basket hits a home run. 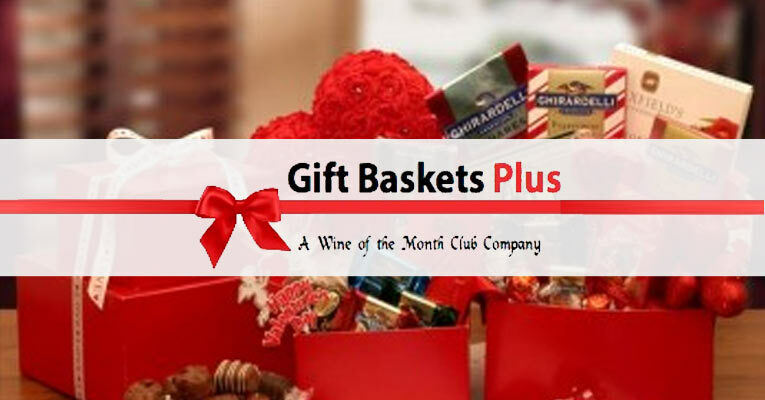 The other merchants offer some great wine options too, but sticking with Wine Basket wouldn’t be a bad idea. You can purchase from some top-tier vineyards such as Beringer, Blackstone, Fox Brook, and Silver Oak on the site, as well as from countries like Argentina, France, Portugal, and Chile. Pair up your wines with cheese and fruit to make for a better foundation when the basket does come. 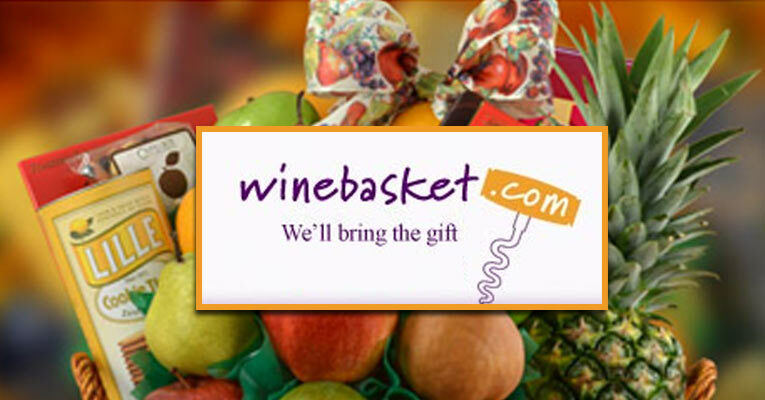 Wine Basket is your best source for the wine lovers out there, but the other merchants offer some great options as well. We gave you some solid names for when you go to purchase a gift basket this year. With these merchants you’ll be able to buy just about anything, for anyone.